When you’re determined to increase search visibility, you scatter backlinks all over the interwebs. And if you can’t keep an eye on your backlines, you end up losing them along with your precious Google ranking. That’s why you need LINKCheetah. And since you’ll gather all of your backlinks from Google Search Console, Google Analytics, Ahrefs in LINKCheetah, you’ll have a complete overview of your link profile. 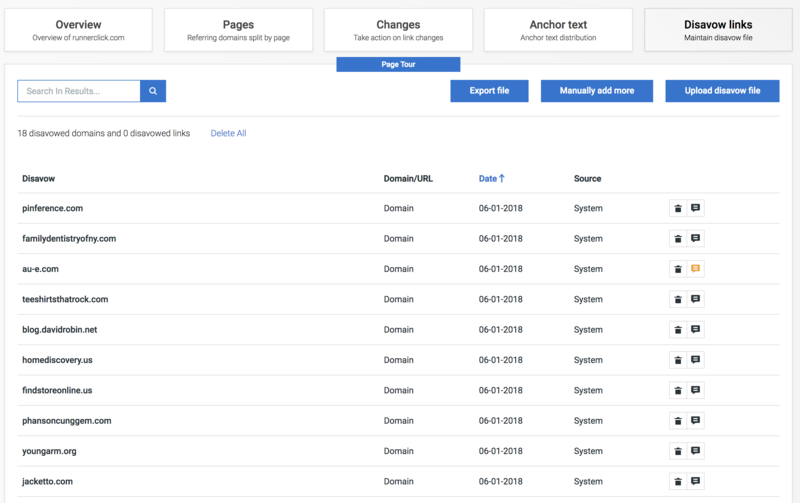 And if you connect your Google Analytics account, LINKCheetah can auto import all new linksto its database and supply you with notifications about new links. 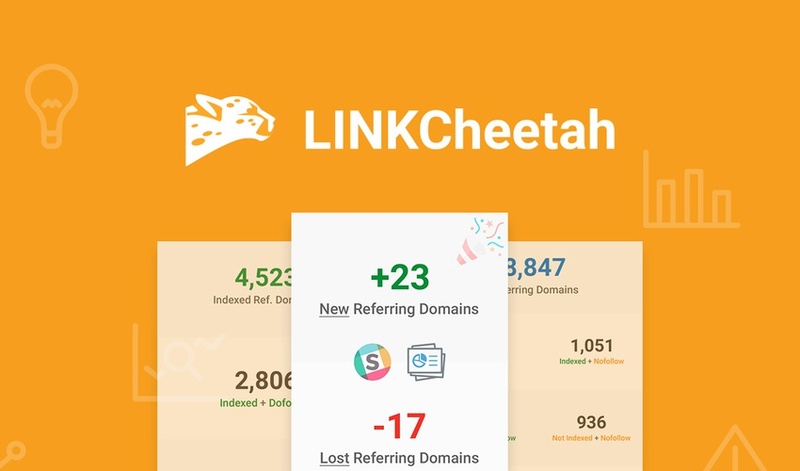 Get lifetime access to LINKCheetah for just $49!